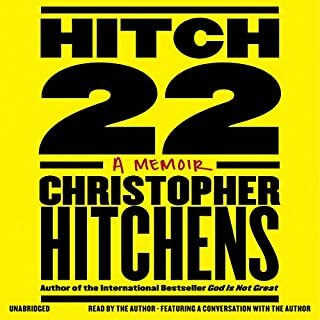 If you’re a fan of Hitchens, this is a must listen. Point 1. Rosario Dawson as the voice in my head for this story was perfect, the story flowed. 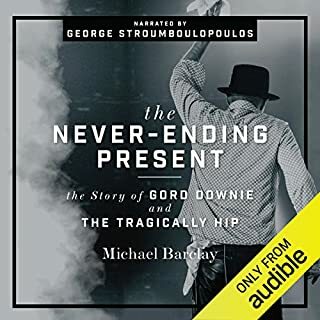 I can listen to this book again, and again. Point 2. 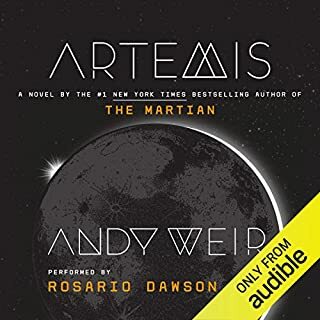 Andy Weir, love the story, and the world building. I felt parts of "Caves of Steel" mixed with "Mission Impossible" I want to see more stories of the moon, as it grows, and what happens there. It's the wild west, but not west, and with no wildlife. Great story, looking forward to the next one. 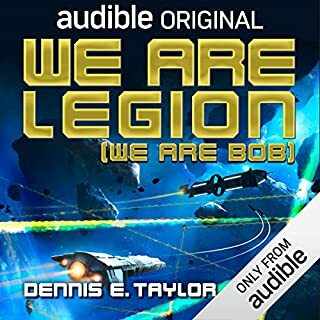 Like Dennis E. Taylors previous Bob books, this one has an interesting use of time. Where I felt aware of the time between scenes where they took a long time and also the relative instant events that take pace throughout the book. Ray Porter's delivery was captivating as always, voice and pacing were all great through the story. 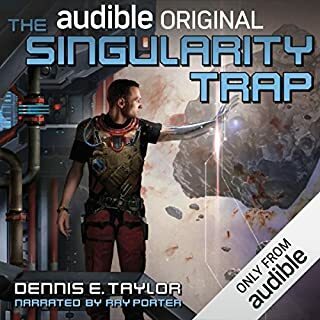 Great Story, This book stands up well on it's own, but the universe feels like there is room for more, perhaps some time after this one, looking forward to more stories from Mr. Taylor. 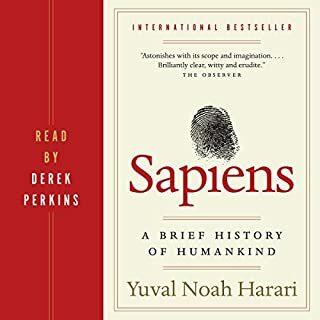 I’m really enjoying these books, I have listened to all three books several months ago already. I enjoy Ray Porter’s delivery, and the story line is great to follow along. 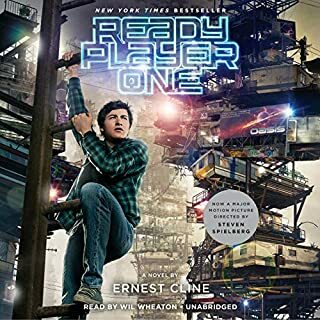 I enjoyed the first book no less on the second listen. I’ll continue through the other two still. It will be strange to hear voices other than Will. The characters were played great, and the story has a great flow to it. Very much looking forward to the movie in IMAX. I love stories that span generations, so this story could have easily been called, "Hey you, listen here, enjoy. I enjoyed the performance. 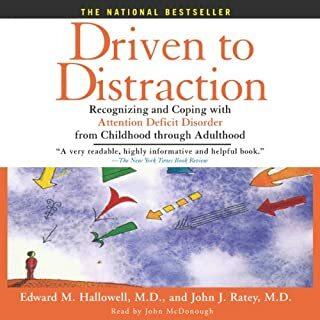 There are some parts of the book, or theories shared that could be considered controversial without context, But they are important and worth sharing.